with the reverse side being featureless. include truck beds and trailer floors. 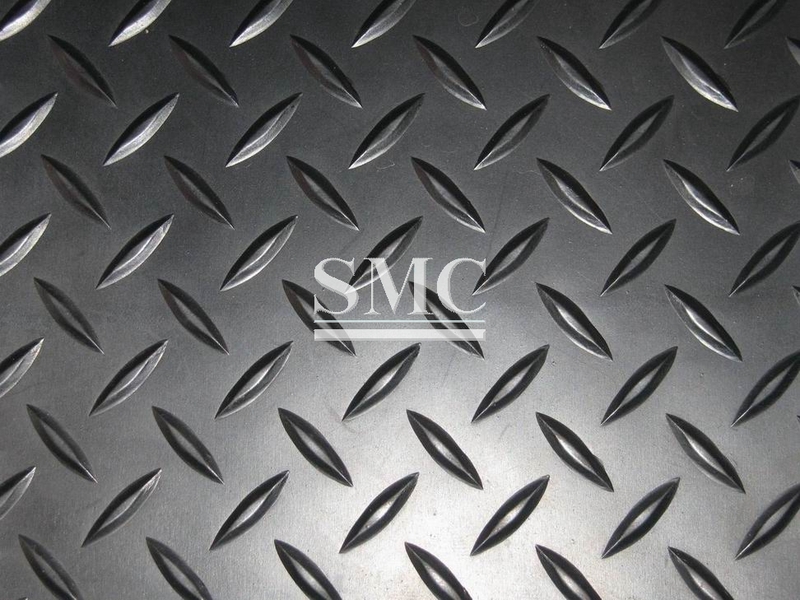 Diamond plate can also be used decoratively, particularly highly polished aluminum variants. This is the base metals for galvanized checker plate, seldom supplied without further coating. It costs less compared with other checkered steel, yet easily get rusty. corrosion resistance conditions such as chemical, hospital and food related conditions. to fabricate and its raised diamond lug pattern provides good slip resistance.